New drug for recurring malaria green-lighted. A new drug, Tafenoquine, was developed to treat a recurring form of malaria that makes 8.5 million people ill each year–it is caused by the parasite plasmodium vivax. The US FDA has now approved the use of this drug in humans bringing hope to the many victims of this disease. Importantly, the safety and efficacy data on tafenoquine involved animal studies and 21 clinical trials involving more than 3,100 participants who have taken tafenoquine. 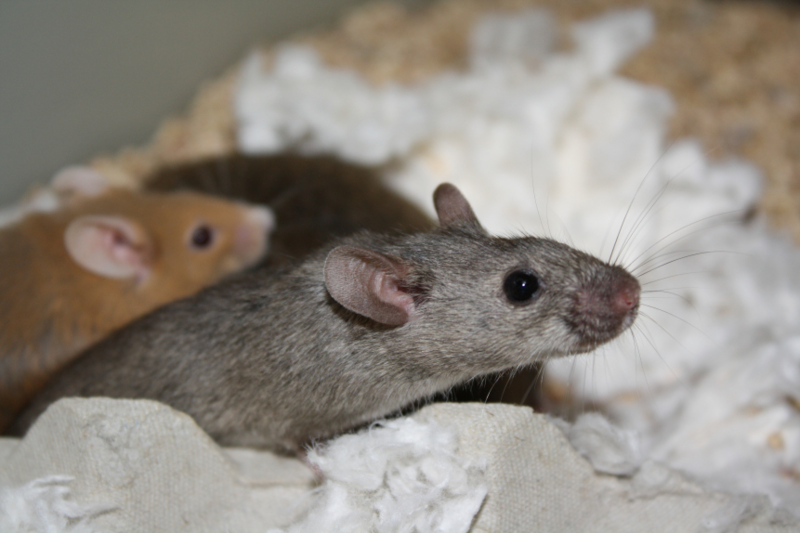 Eight new mouse models of late-onset Alzheimer’s disease produced. Alzheimer’s disease is the most common form of dementia across the globe. Late-onset Alzheimer’s, occurring beyond the age of 65 is the most common form. Despite this, previous mouse models of Alzheimer’s have only modelled genetic defects present in the early-onset form of the disease, preventing effective research into the late-onset variety. Taking advantage of CRISPR/Cas9 technology, a joint effort between the Indiana School of Medicine, the Jackson Laboratory and the University of California has resulted in the generation of new mouse models that contain precise mutations that mirror human late-onset Alzheimer’s. This provides great promise within the field of Alzheimer’s research, facilitating greater nuance and allowing us to move away from treating the disease as one homogenous entity. “Viagra” clinical trial halted after 11 babies die. A clinical trial of sildenafil, also known as Viagra, in the Netherlands, has been immediately halted after 11 babies died. The drug was being administered to women whose babies had a severe growth limitation–the researchers stated that sildenafil may improve the functioning of the placenta, improving blood flow and stimulating growth. Earlier trials in the UK, New Zealand and Australia found no evidence of potential harm, but importantly they also found no benefit. What are your thoughts on this story? A gene associated with Parkinson’s disease may be more important than first thought. The gene, named LRRK2, had previously been linked to about three percent of Parkinson’s disease cases. However, scientists are now finding that the LRRK2 protein may also play a key factor, even in instances where the LRRK2 gene itself is not mutated–due to increase kinase activity. 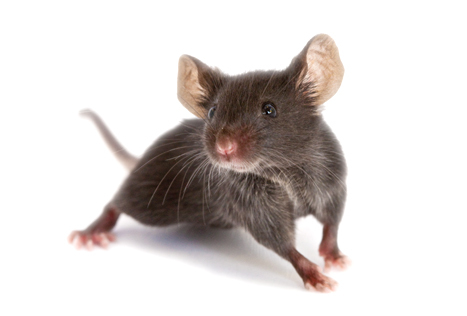 The research involved analysis of postmortem brain tissue from Parkinson’s disease patients and by studying mouse models. Published in Science Translational Medicine. New research on inflammatory bowel disease (IBD) highlights the role of viruses. Bacteriophages, a type of virus, are able to infect and kill gut bacteria and their role in various diseases is currently being carefully scrutinized. In this case, research at the University of Colorado School of Medicine used mice to identify phages found in the gut and then demonstrate that during IBD, bacteriophage populations shift resulting in dysbiosis. Notably, these changes in bacteriophage populations shift in similar ways in humans. While no form of phage therapy for any disease including IBD is currently FDA-approved, several clinical trials are underway. Published in Nature Microbiology. Posted on July 27, 2018 July 27, 2018 by EditorPosted in News, Research RoundupTagged alzheimer's disease, irritable bowel disease, malaria, Parkinson's Disease, sildenafil, viagra.